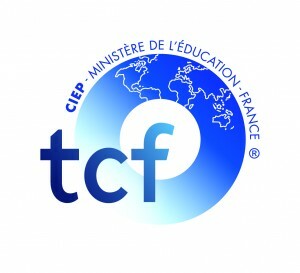 The Test de Connaissance du Français (TCF), designed by the CIEP (Centre international d’études pédagogiques) and accredited by the French Ministry of Education, is a French language proficiency test for non-native speakers of French who wish to evaluate and have their level of proficiency certified for professional, academic or personal reasons. In general, the TCF grades and ranks candidates at one of the six levels (A1, A2, B1, B2, C1 or C2) on a scale defined by the Council of Europe (Common European Framework of Reference for Languages). TCF grade results are reliable measurements for determining proficiency. 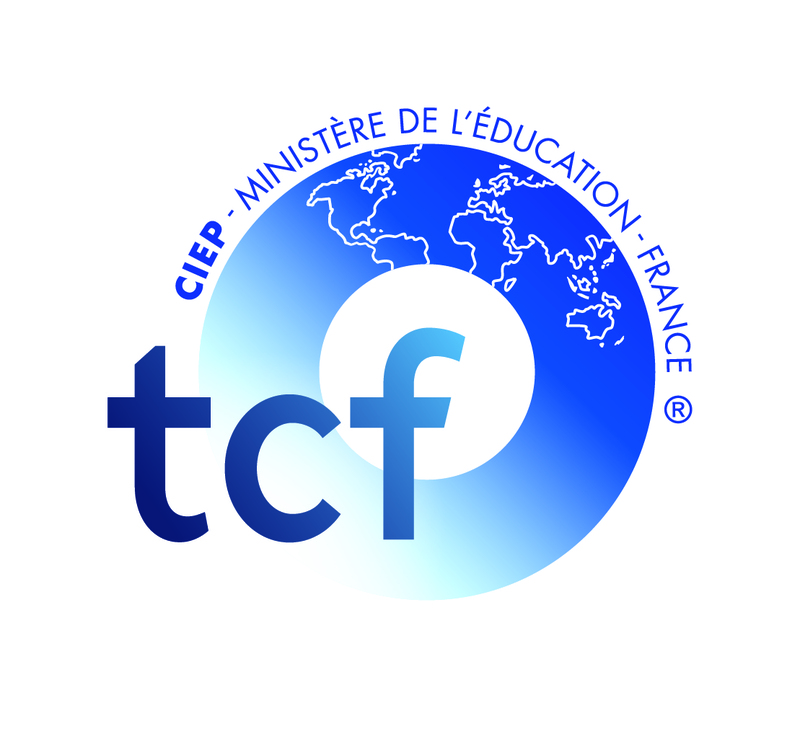 There will be an extra fee in order to receive your TCF certificate by mail. Alternatively, you will have to personally pick it up from the secretariat of the Alliance française de Pasadena. NB. A minimum of 2 months between each TCF (TCF / TCF DAP / TCF Q / TCF ANF) examination is to be respected. Registration will be completed only after Alliance Française de Pasadena acknowledges reception of your payment. Each candidate is provided with a certificate stating their test results within one month of the test date, and which is valid for 2 years.